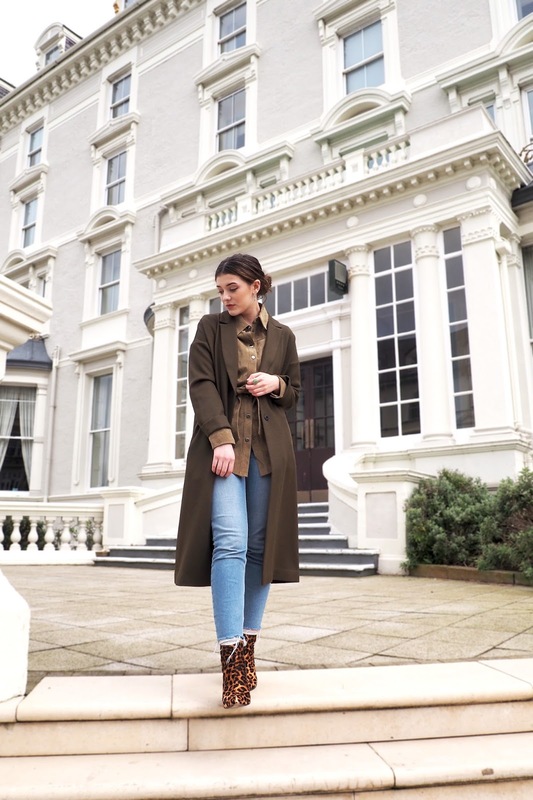 A longline jacket is the perfect Spring update. It makes for the perfect go-to cover-up piece for those days where you're not feeling particularly interested in going all-out in your OOTD, but it still makes any outfit look put together. 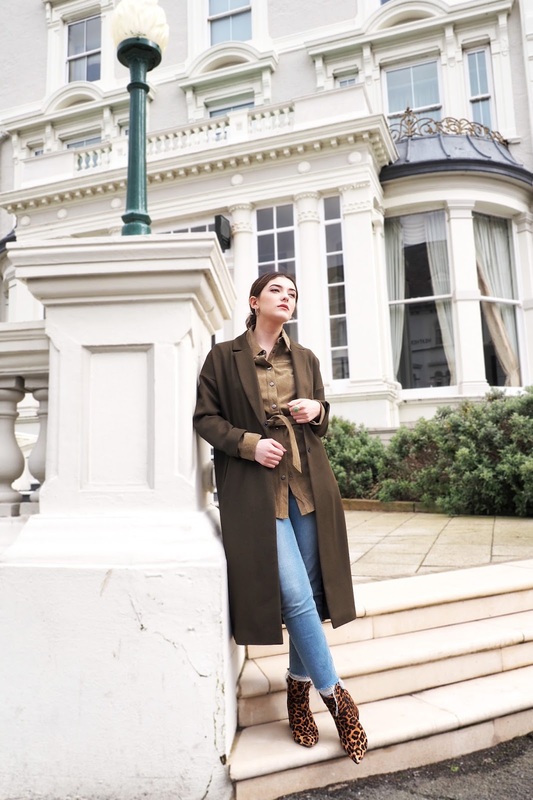 One of my favourite colours for the upcoming season is without a doubt khaki. I think it's such a fresh, stylish colour (not to mention how perfectly it compliments my Stan Smiths which almost never leave my feet). 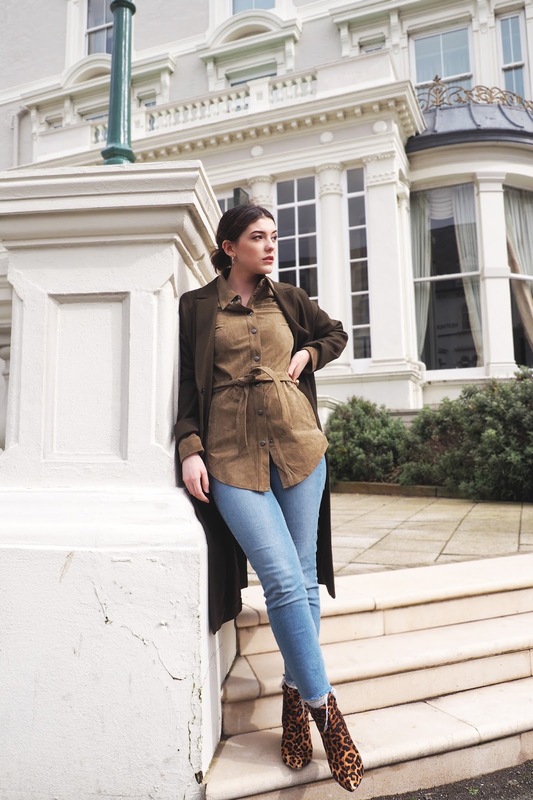 If you've read my blog for a while, you'll also be aware of how much I love putting together outfits that have similar hues of one colour in it, which made this suede belted shirt in a much lighter shade of khaki, the perfect match for this duster. Those boots are amazing. 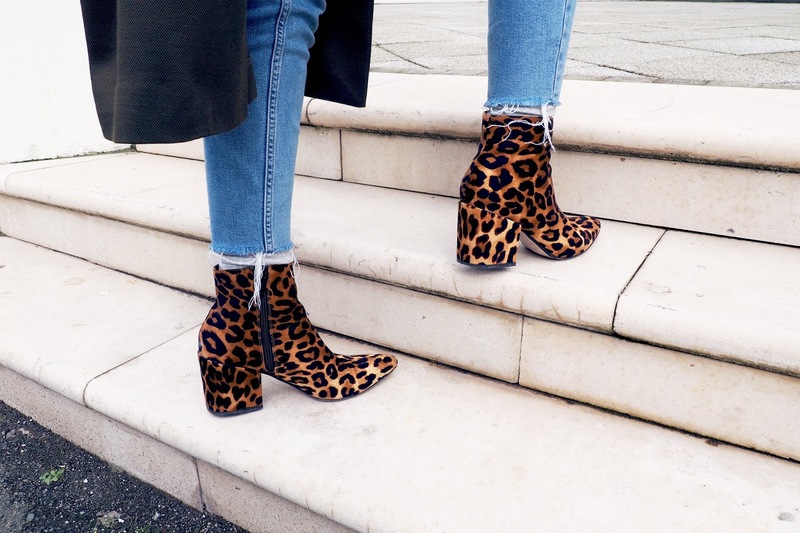 I love fun boots in interesting patterns! I try to match up different shades of colours too. 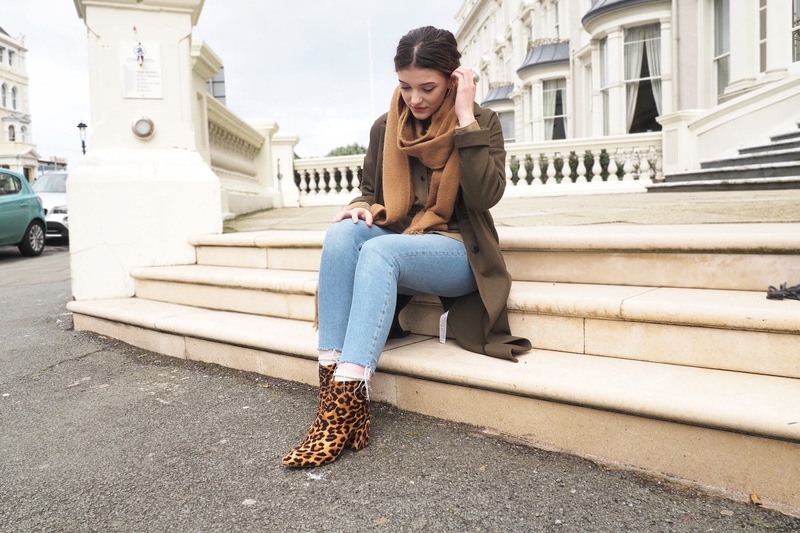 Yes, I love a good statement shoe and these are just that!